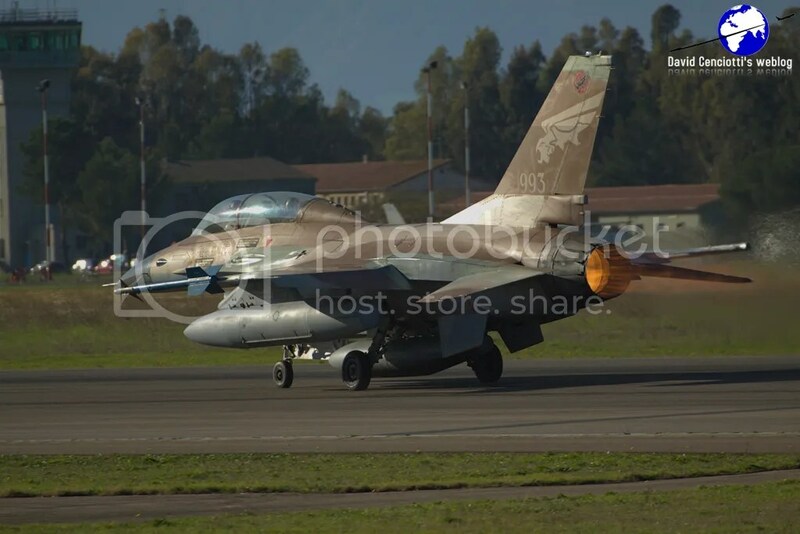 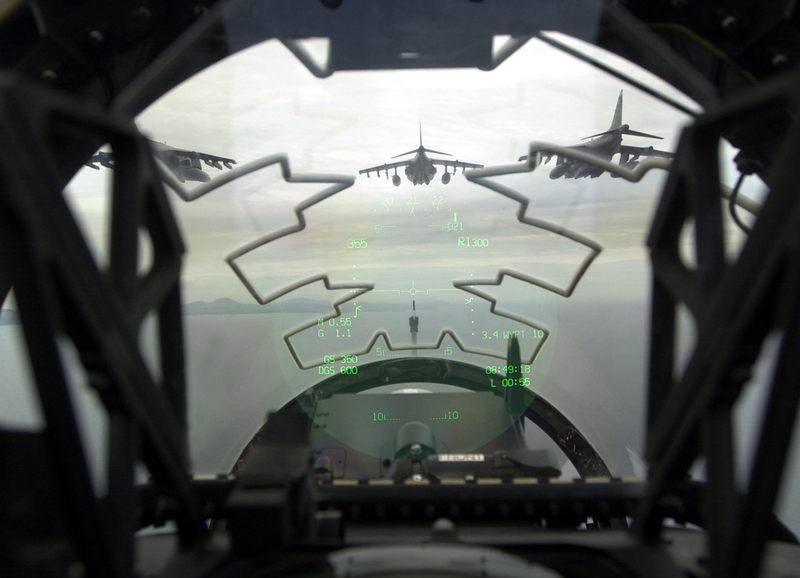 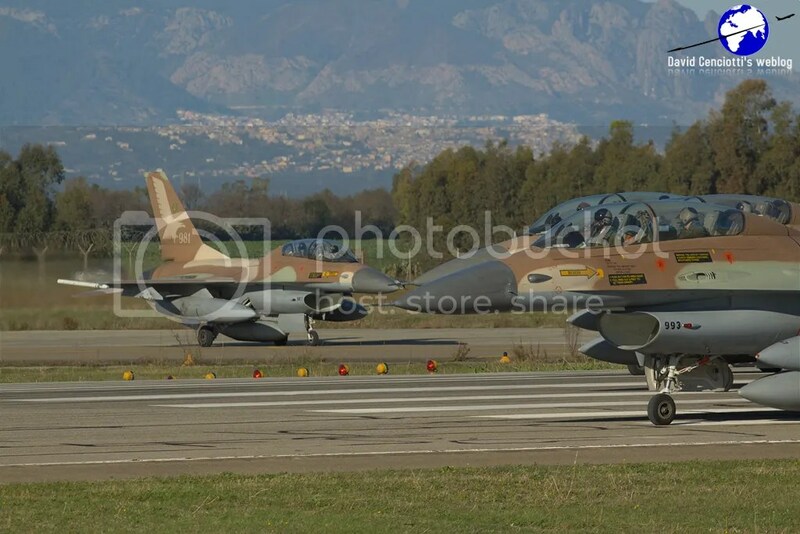 Below, more shots by Giovanni Maduli during Exercise Vega 2010 at Decimomannu airbase. 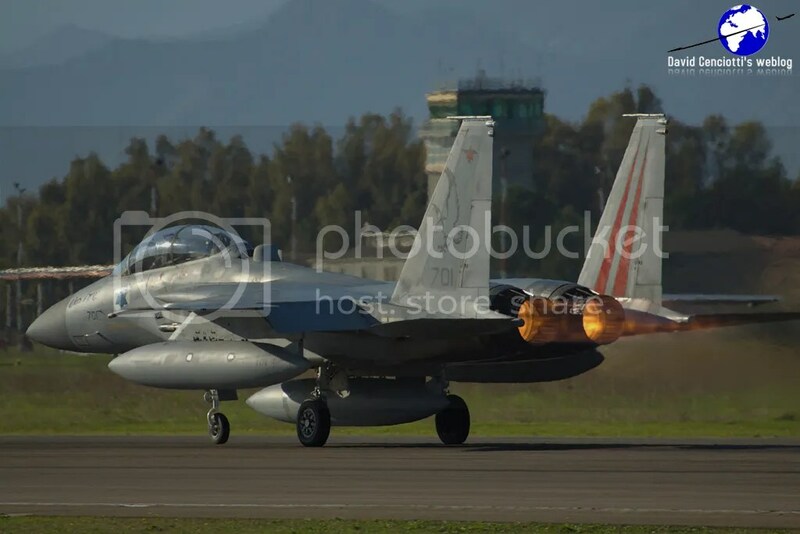 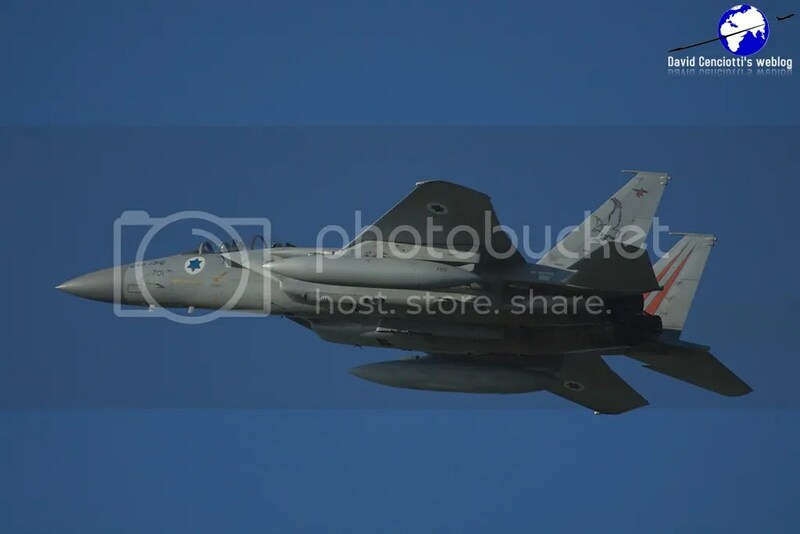 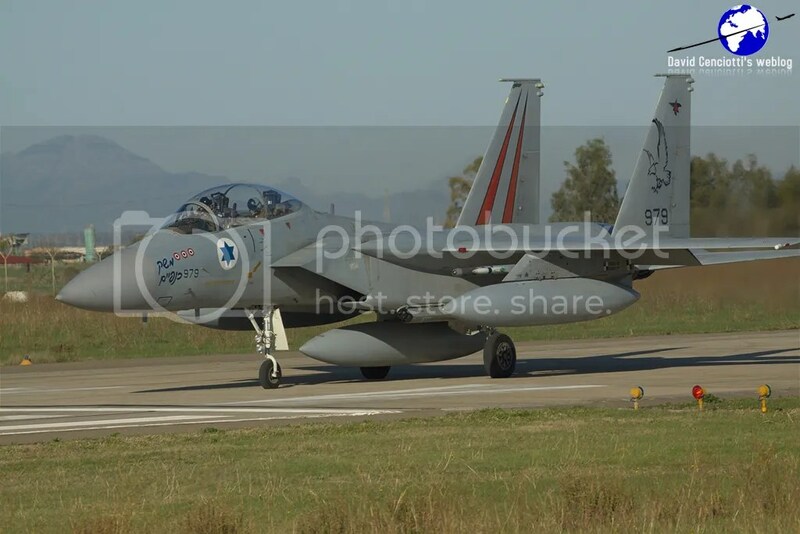 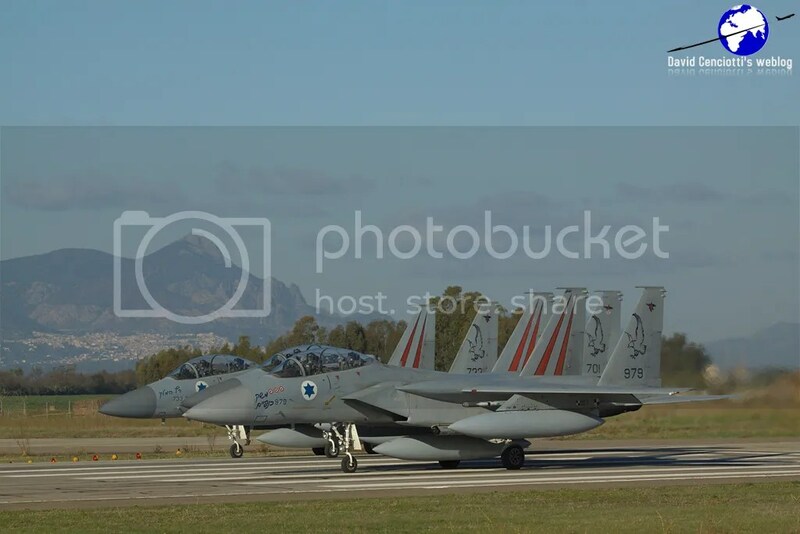 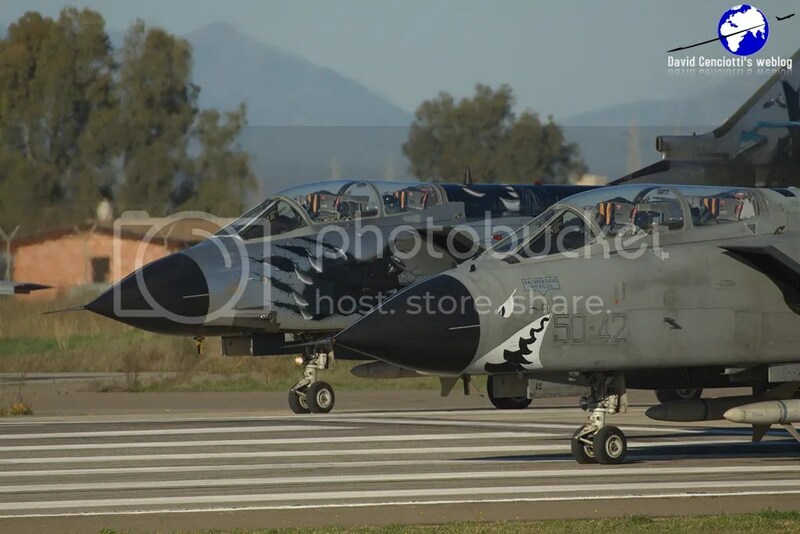 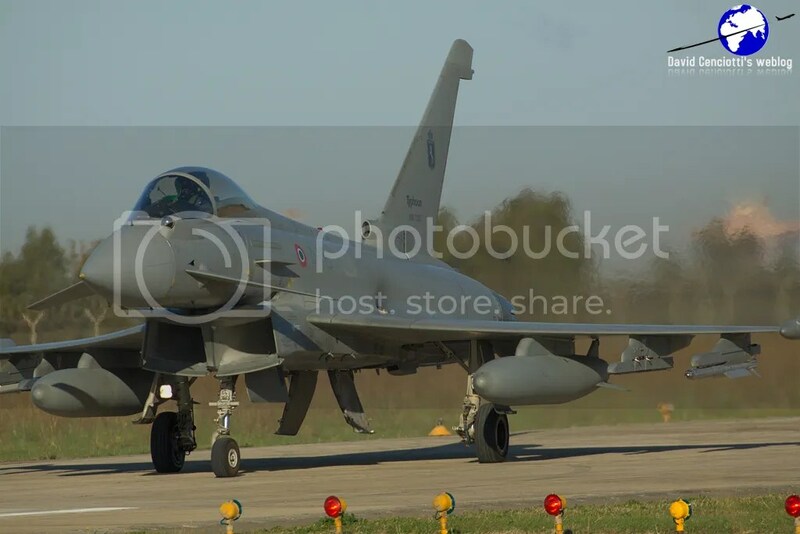 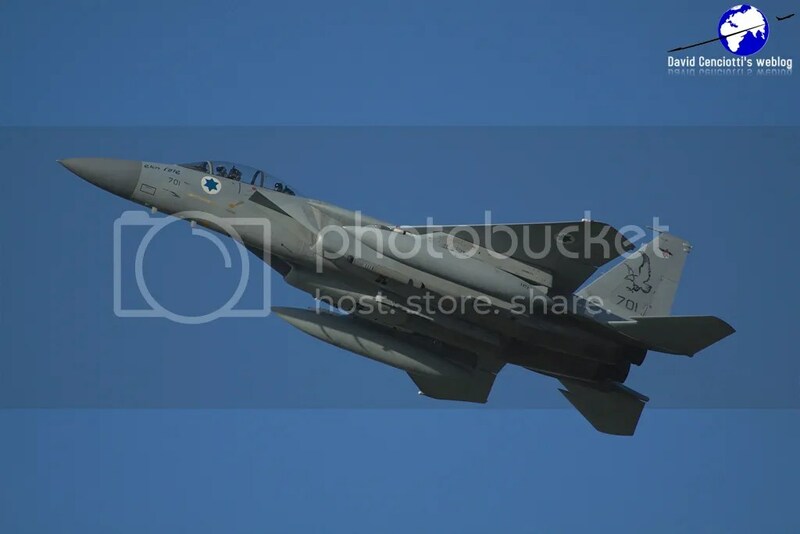 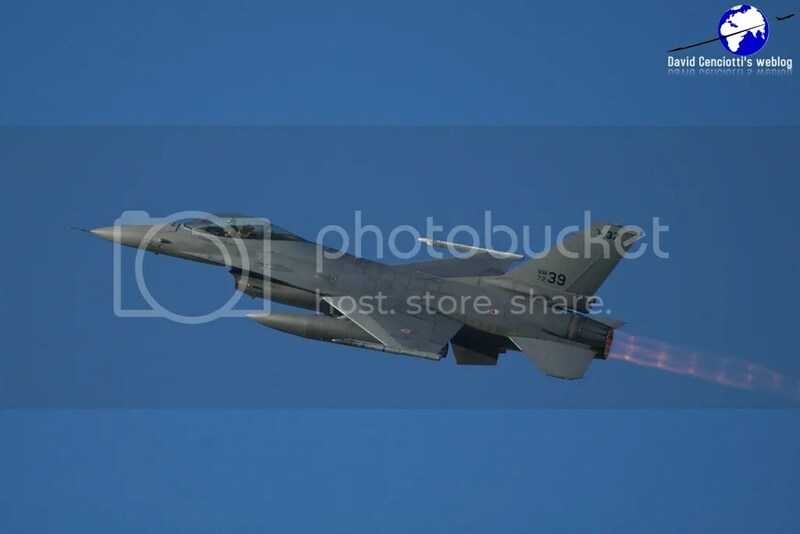 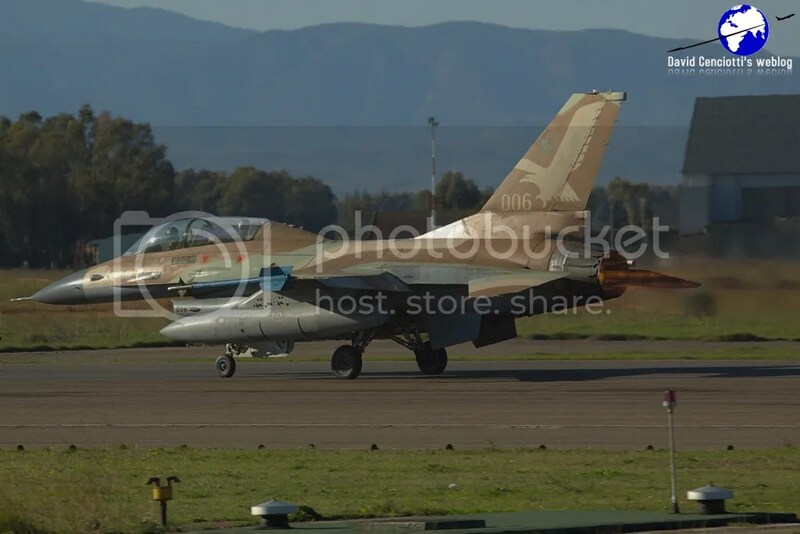 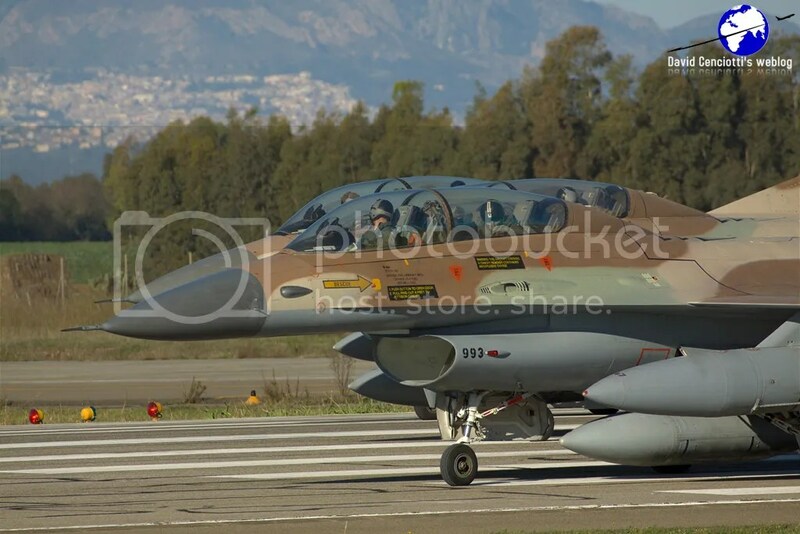 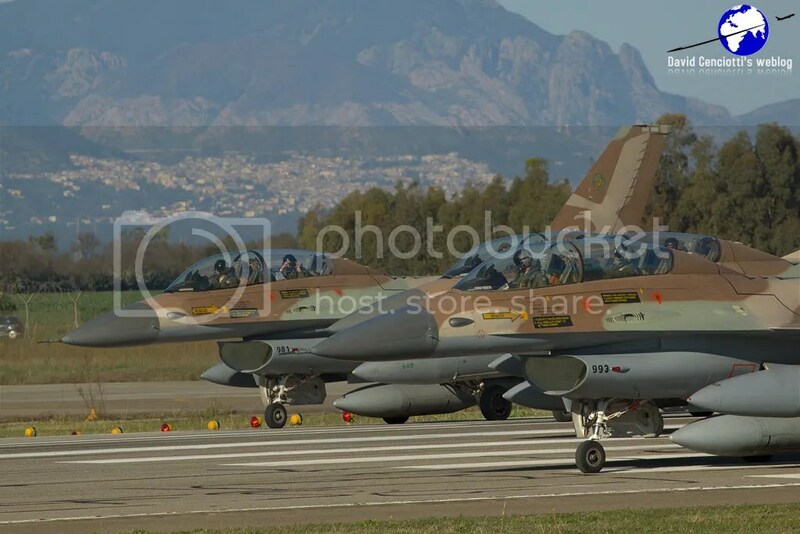 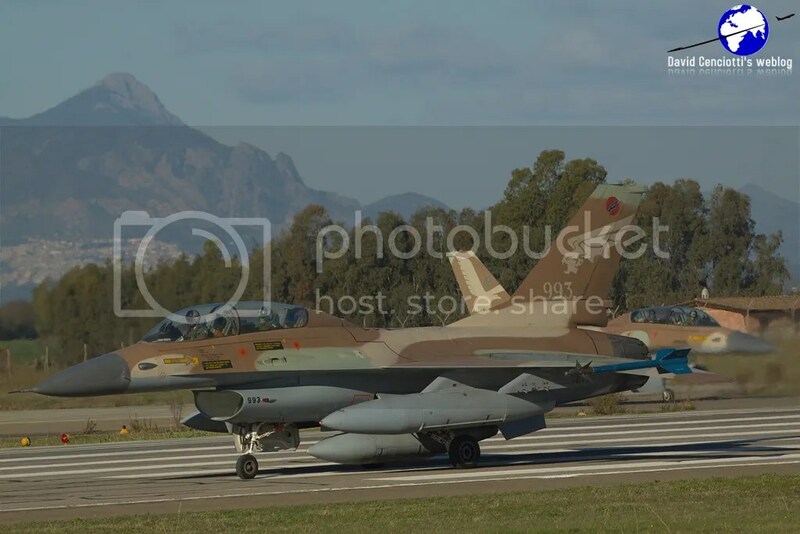 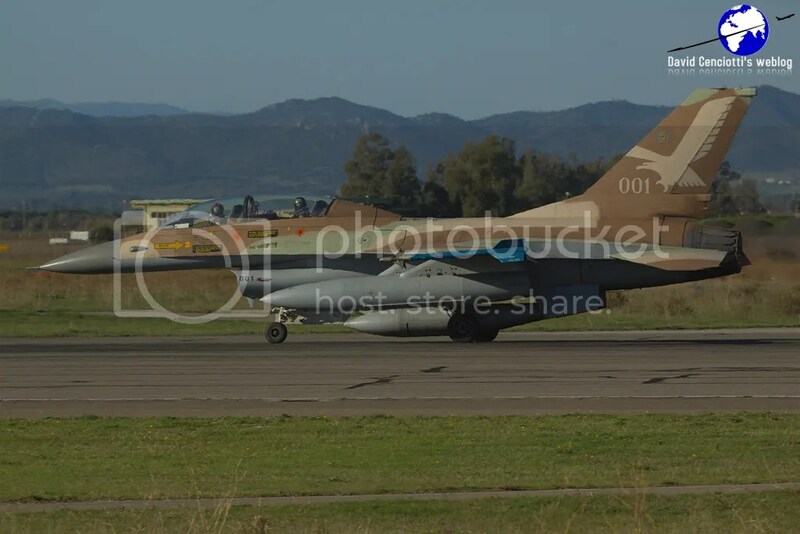 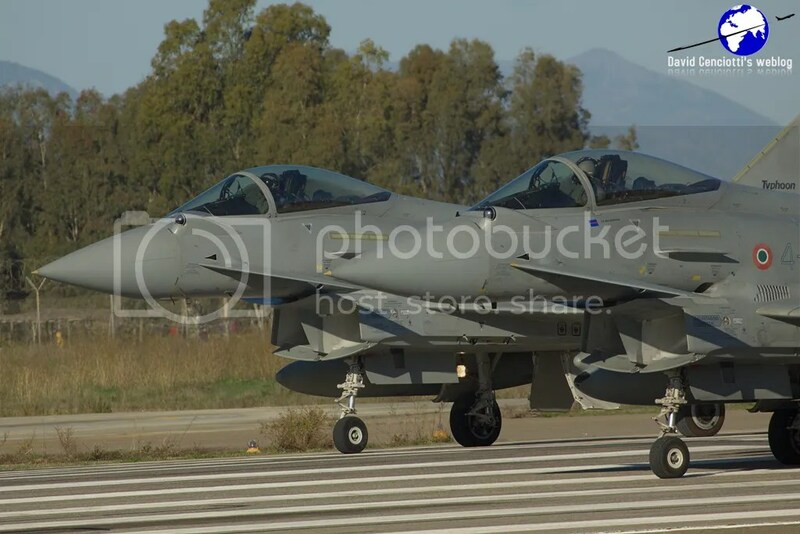 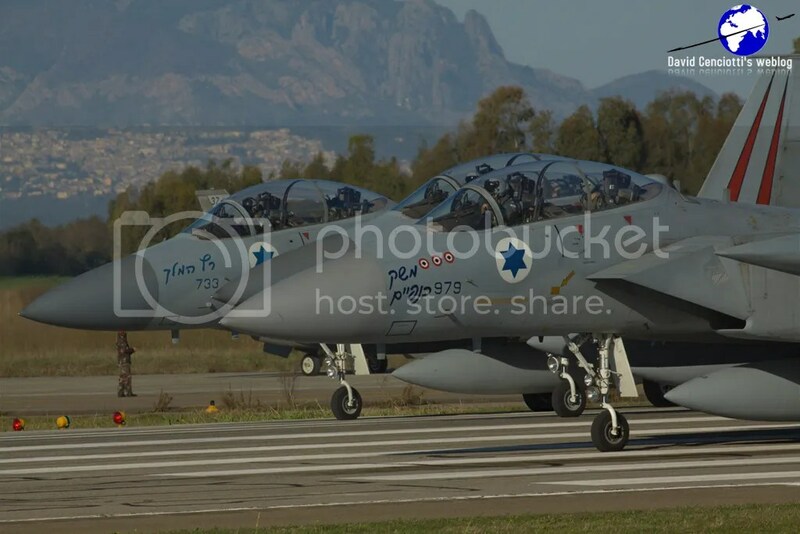 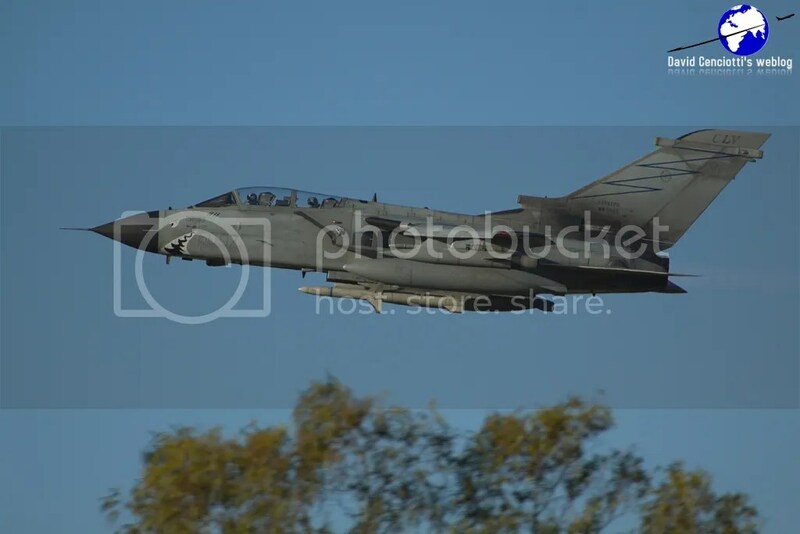 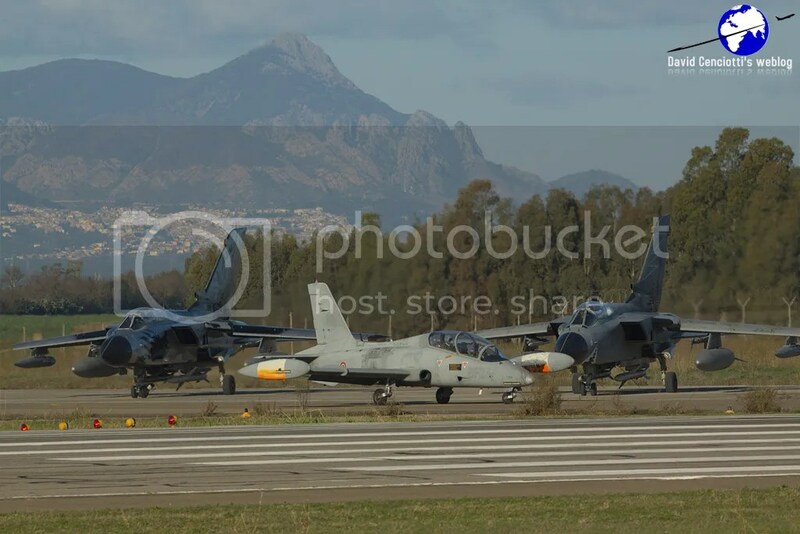 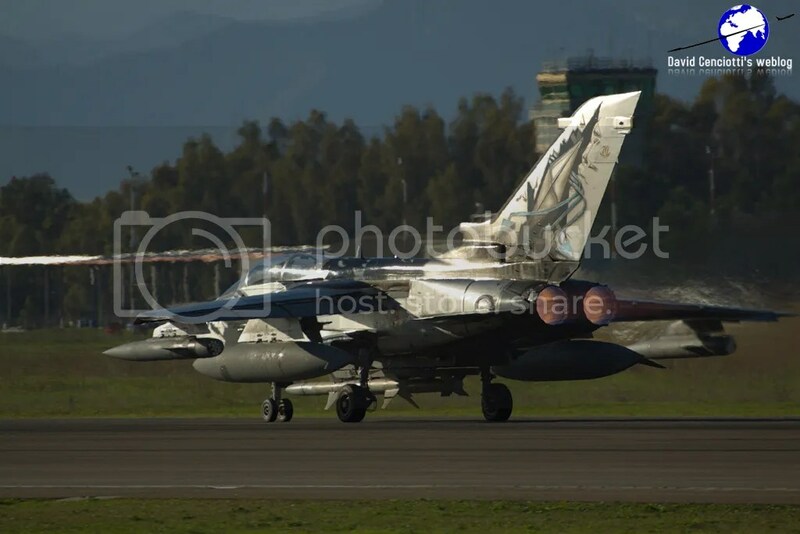 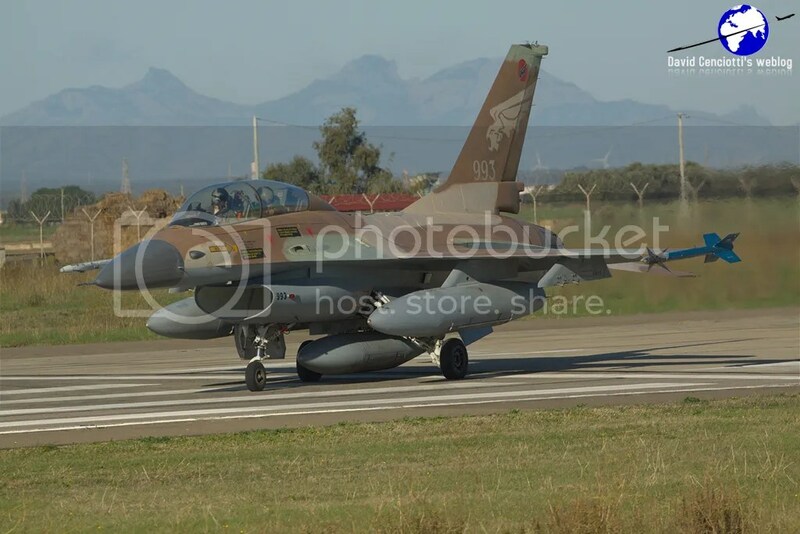 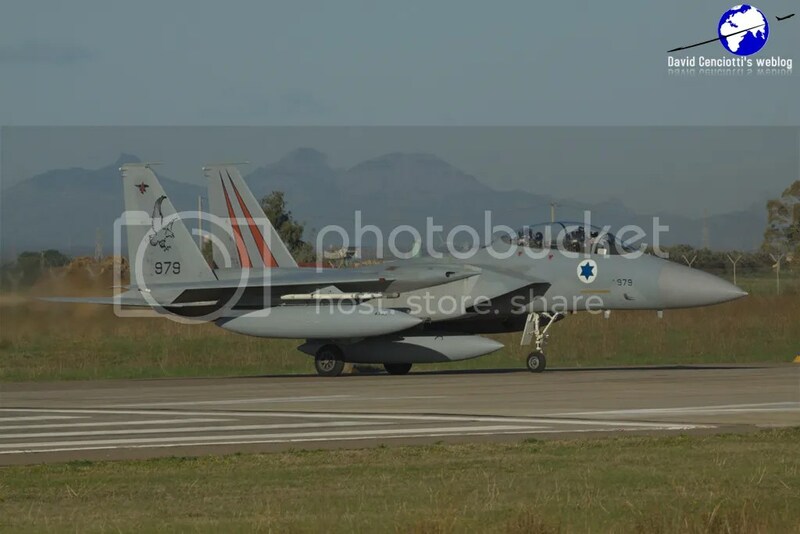 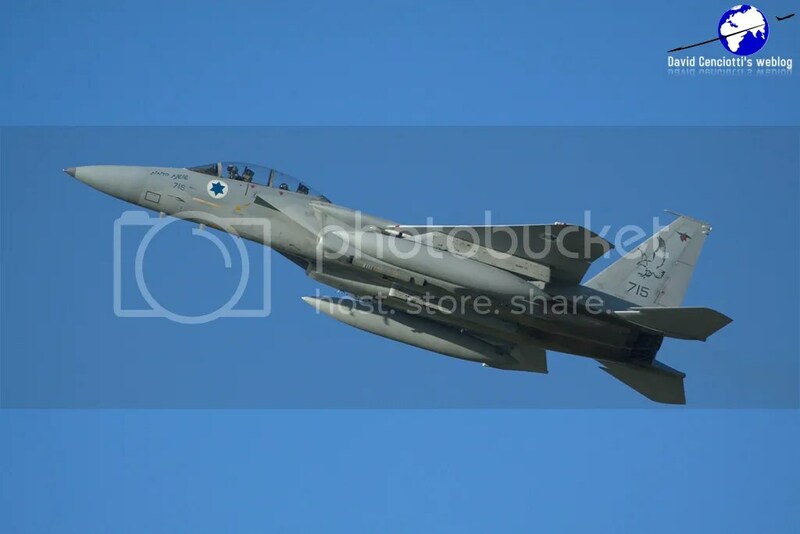 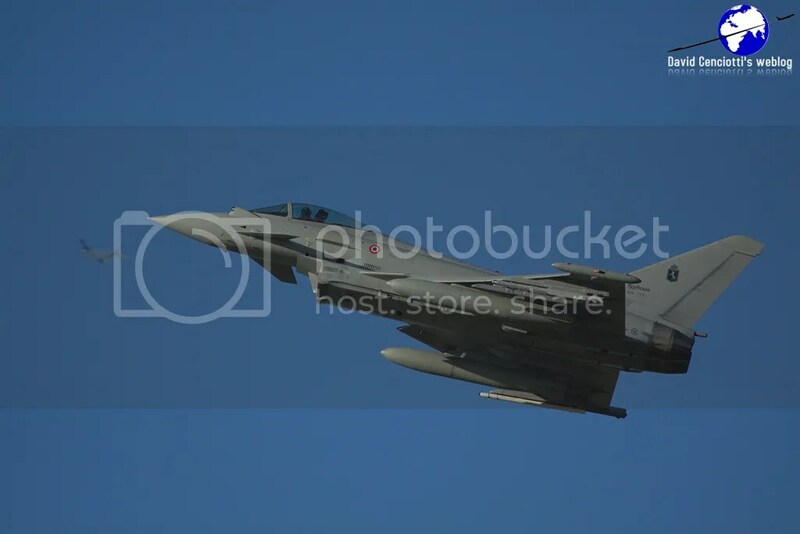 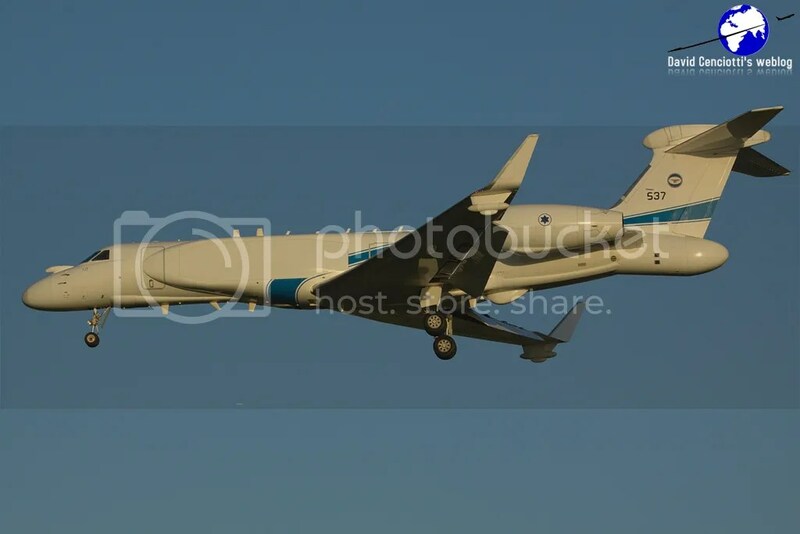 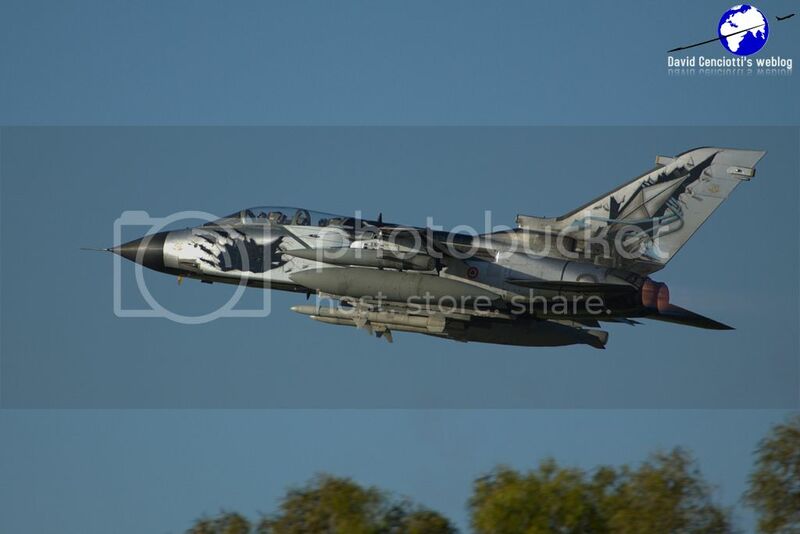 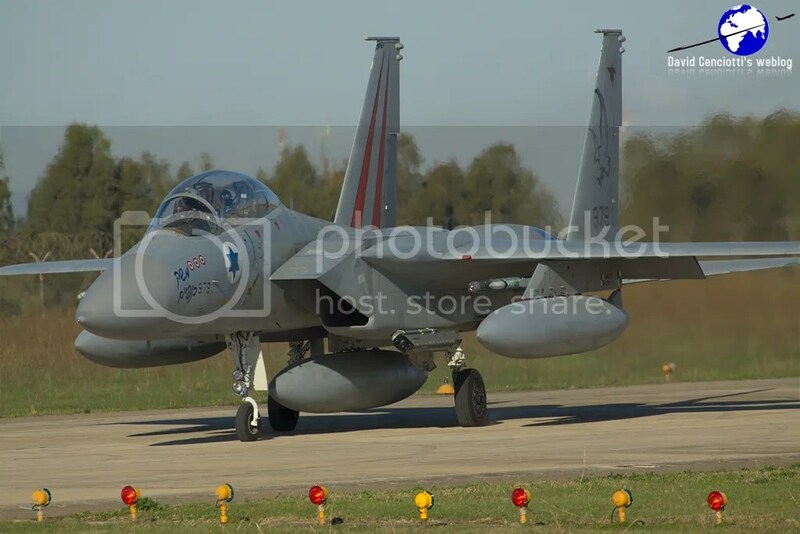 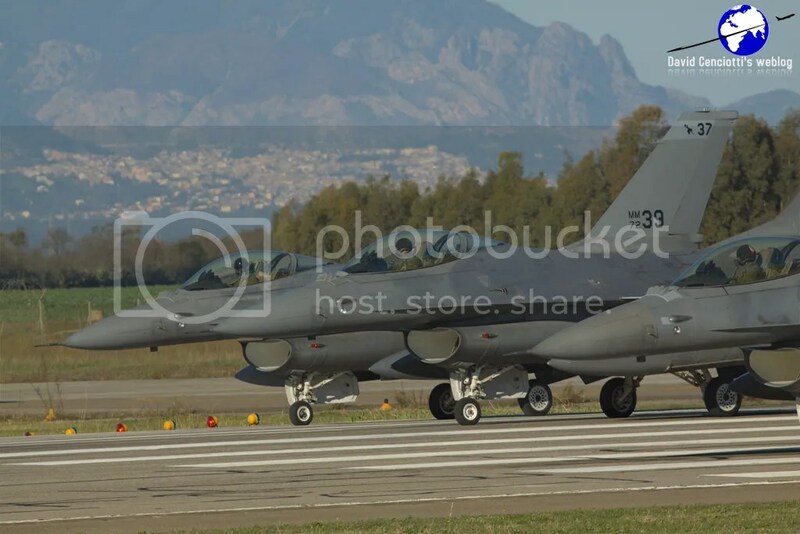 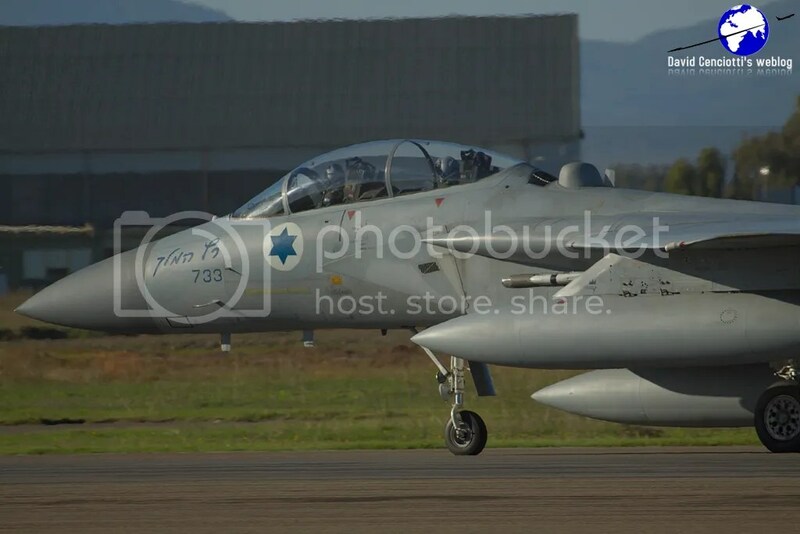 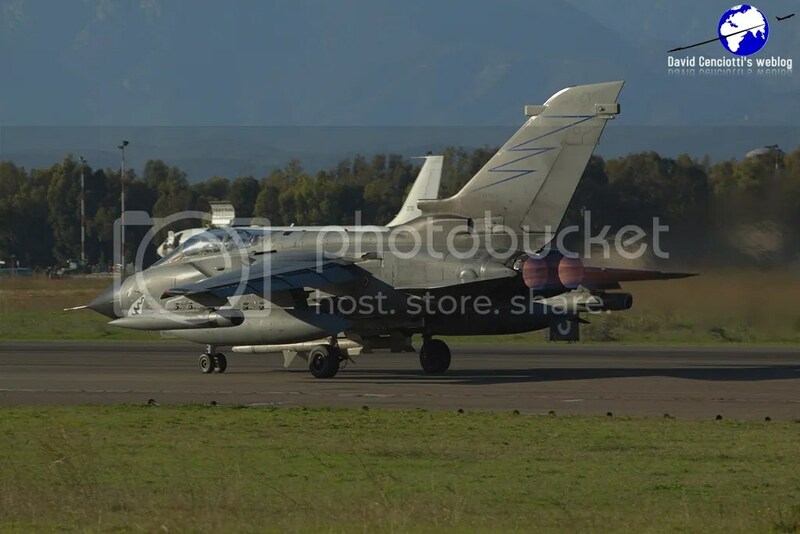 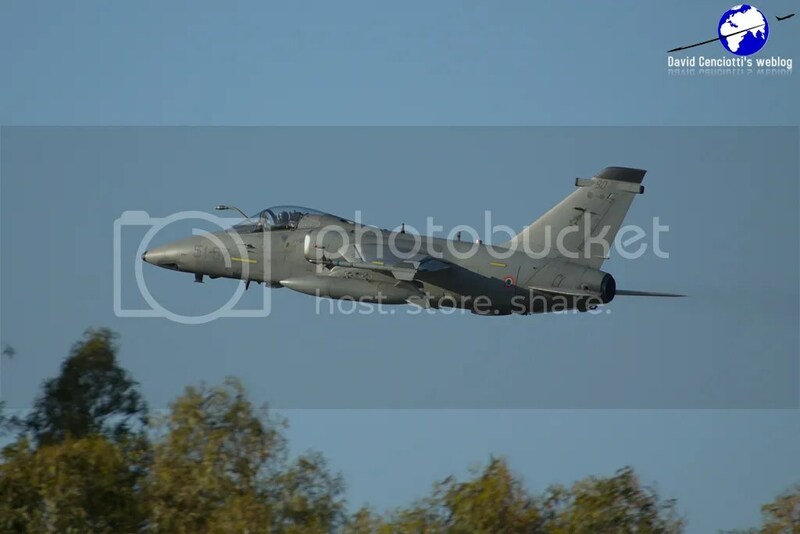 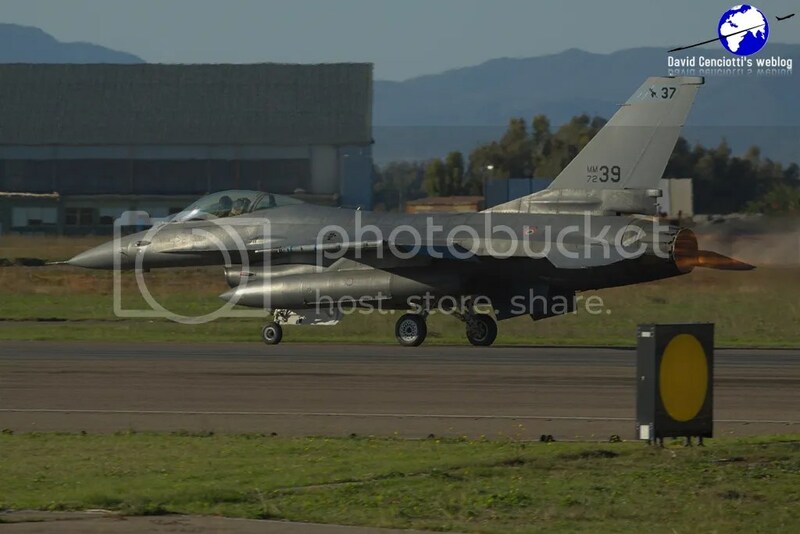 Pictures were taken on both Nov. 24, and Nov. 25, 2010, during the Media Day that was organized by the Aeronautica Militare (Italian Air Force, ItAF). 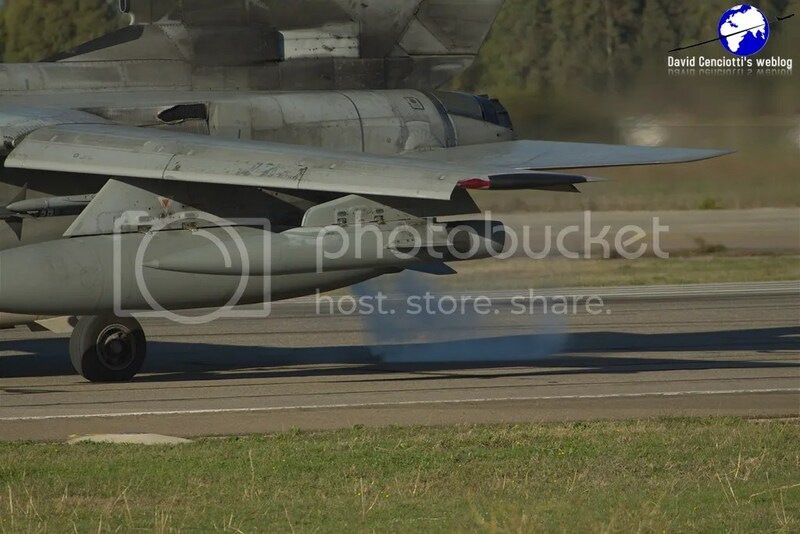 More pictures will be published in the next days. 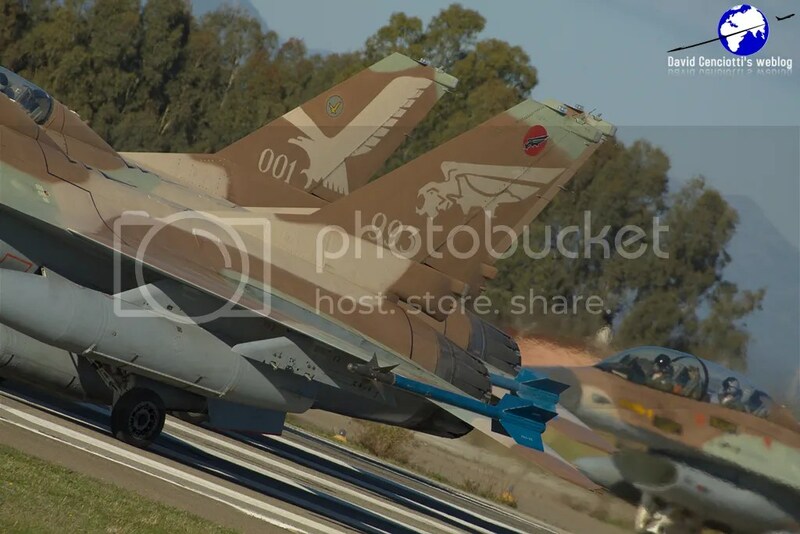 Part 1 can be found here here.